The action is more intense than ever. 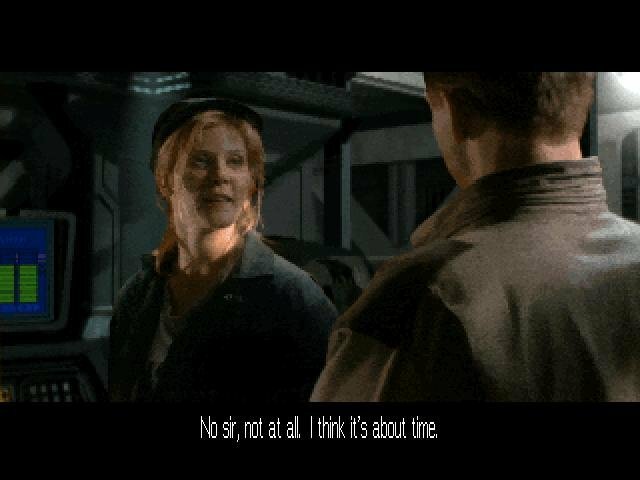 A great pseudo-FMV adventure blending drama and action together. 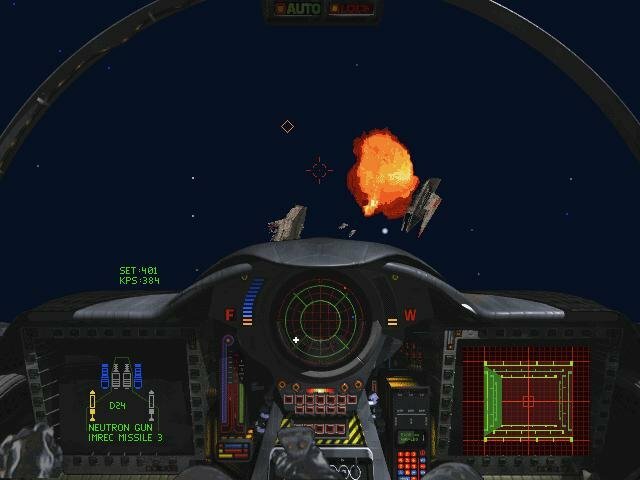 Computer games have been steadily getting more cinematic with the advent of CD-ROMs and FMV adventures. 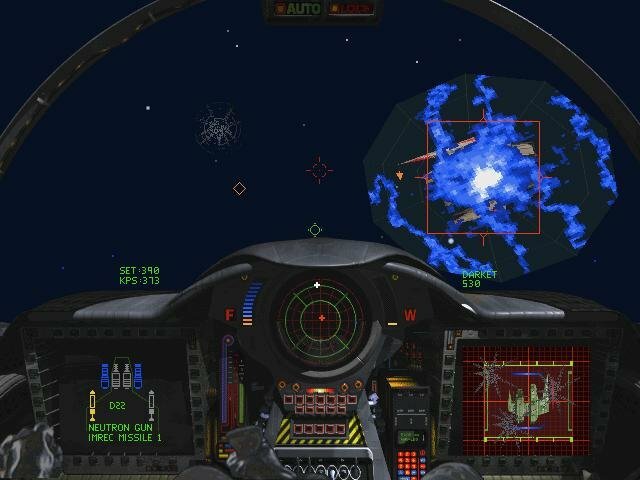 Many of them were garbage, but with Wing Commander III: Heart of the Tiger, Origin has produced a title that succeeds on so many levels that it must be considered a benchmark product in this regard. 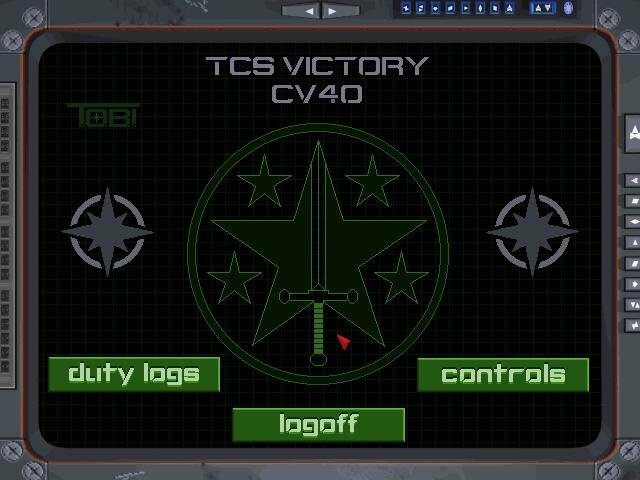 With its all-star cast, big-budget production, good storyline, sumptuous sound, and advanced 3D, WC3 is a game in which every element is meticulously crafted. 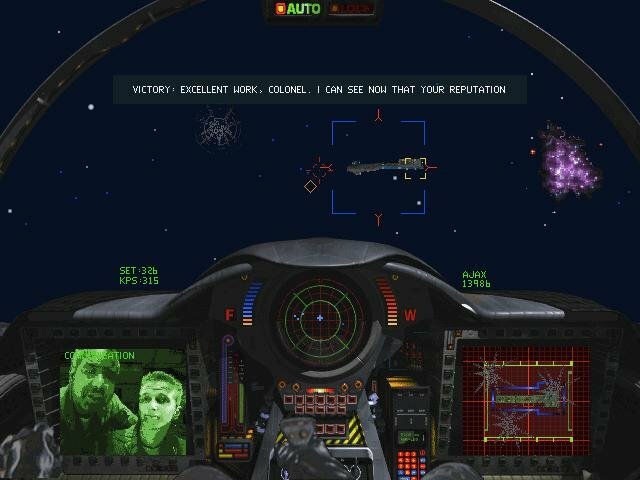 The usual array of Wing Commander characters are here as in previous versions, but the high-quality video and acting bring them to life as never before. Everything about the production, casting, and performances is executed at a higher level of quality. 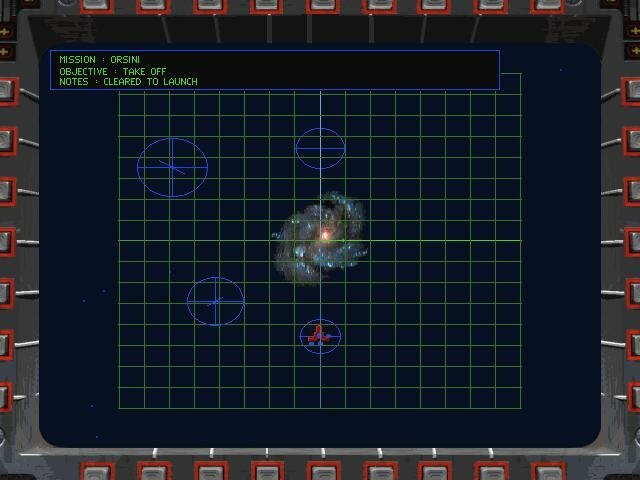 Casting Mark Hamill (Luke Skywalker himself) as the Wing Commander is a stroke of genius that pays off. Not only does he do a good job, but he evokes the spirit of the Star Wars flicks as well, giving the entire proceedings a nostalgic resonance. 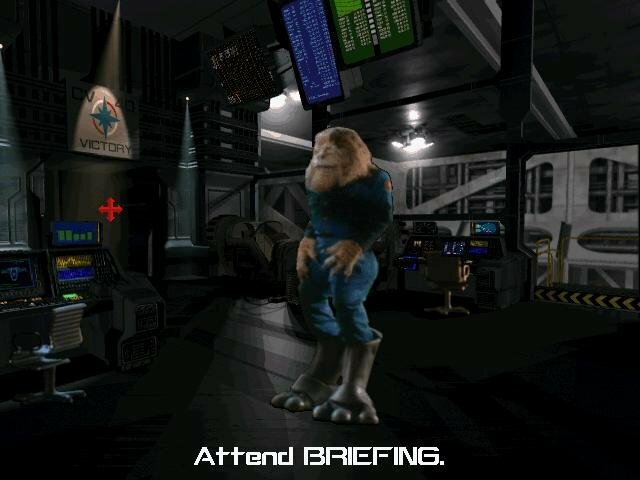 As in previous Wing Commander games, you watch cutscenes and can soak in the story between missions. 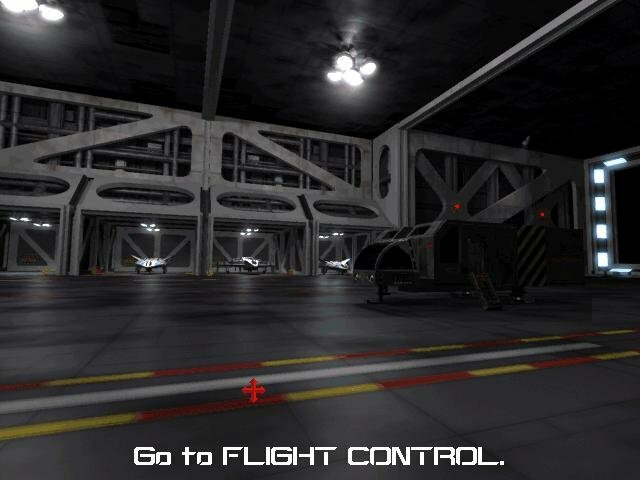 You get to wander the entire ship, including the flight deck, bar, gunnery control, flight simulator, bunks, and more. 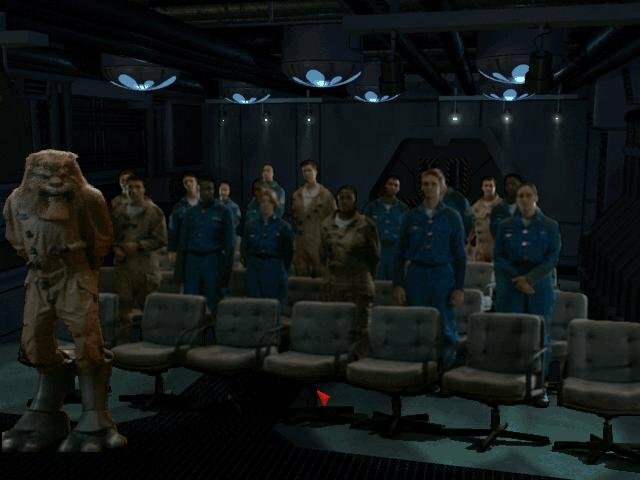 When ready for a mission, you enter the briefing room, where Captain Eisen describes the mission elements and goals. From there, you drop to the ready room to pick your wingman and then its off to the flight deck for you assignment. 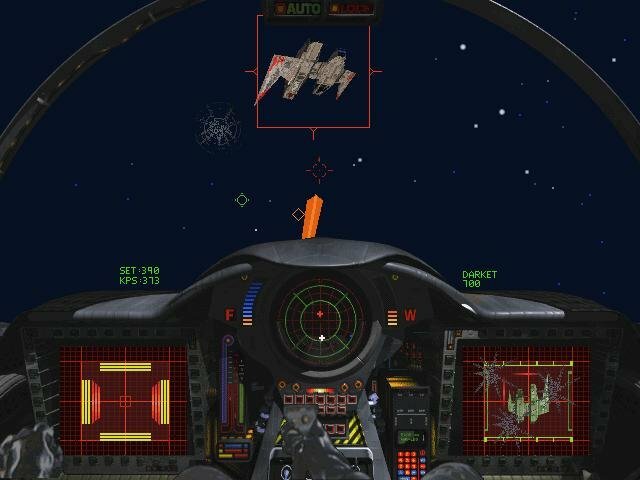 The flashy part of Wing Commander 3 are its space combat sequences. 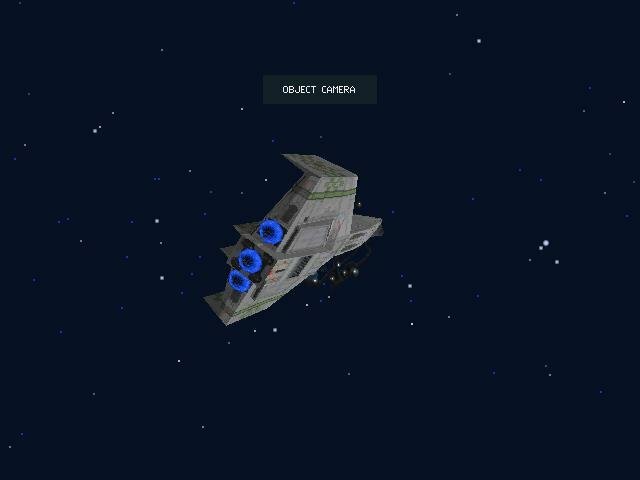 The most striking element of this new flight engine are the SVGA graphics. 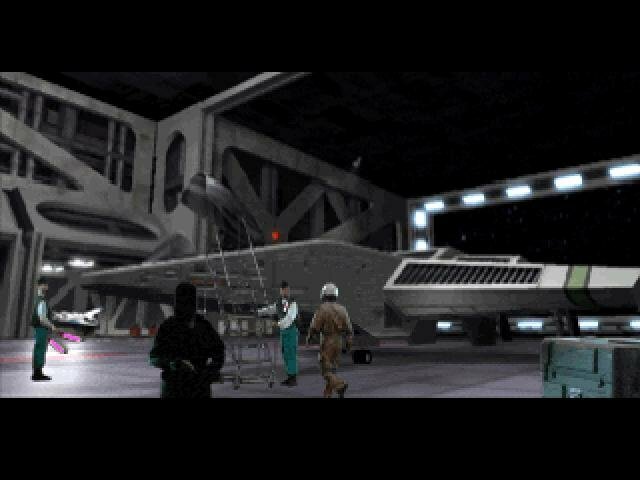 Simply put, no game has ever had this level of detail and this kind of high-quality rendering in action scenes. 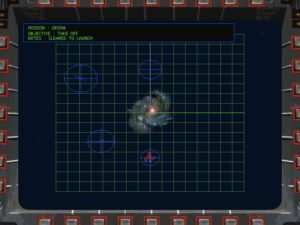 The space combat never lets up, and you can set it for as easy or as hard as you like without changing the outcome of the game. 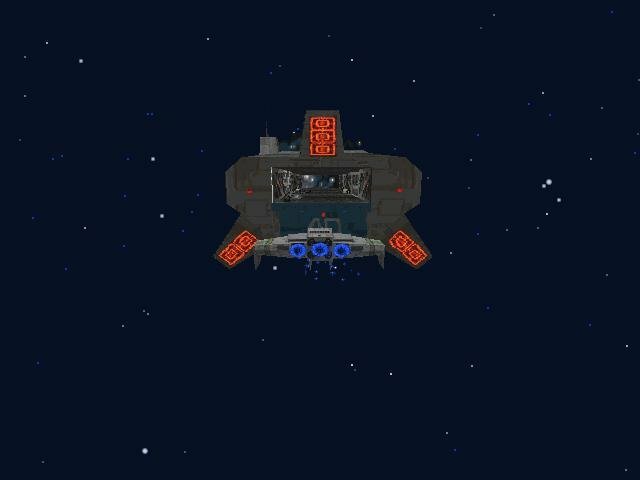 On easier modes, the Kilrathi ships explode with only a hit or two, while on harder levels they’re much more difficult to kill. 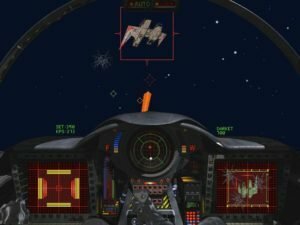 There’s enough that’s familiar here to please fans of the series, while providing a couple of new tricks to keep things interesting. 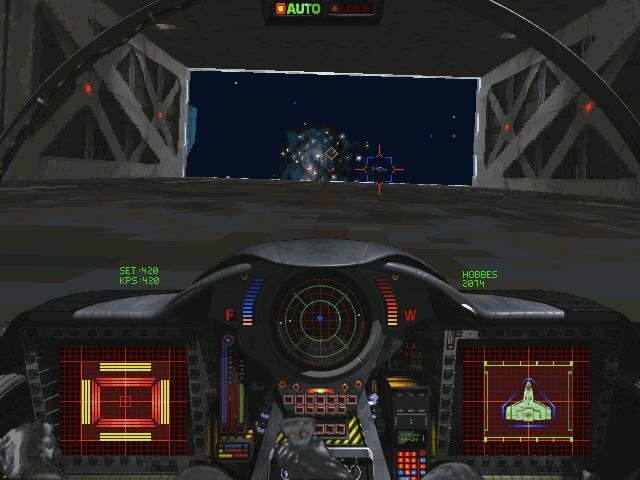 The flight dynamics and (for the most part) the mission structure are the same-old Wing Commander, with more of an emphasis on arcade-like action than true “space simulation.” At times you still get the feeling that you’re in a bubble with the scenery rotating around you. But this is a style of play that was common to the WC series since it’s first game. 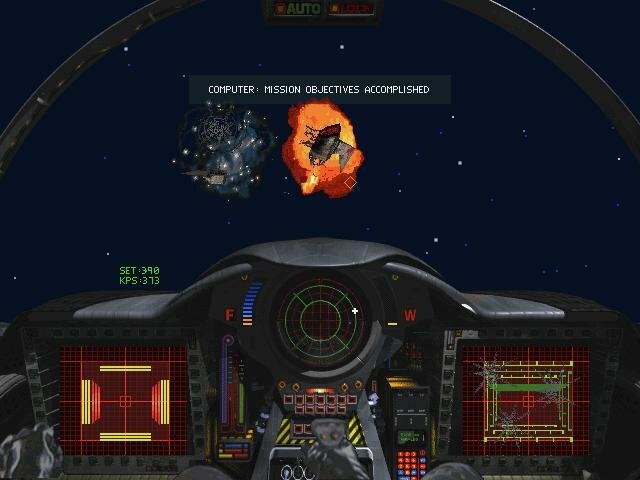 Overall, Wing Commander III delivers in spades where it counts – in the action and drama departments.